It’s great feedback for us to hear that some of you are inspired by the suggestions and links on our CaliforniaGermans Facebook Page and visit some of the suggested exhibitions, concerts, or other events like the one at the Hammer Museum in L.A. yesterday. 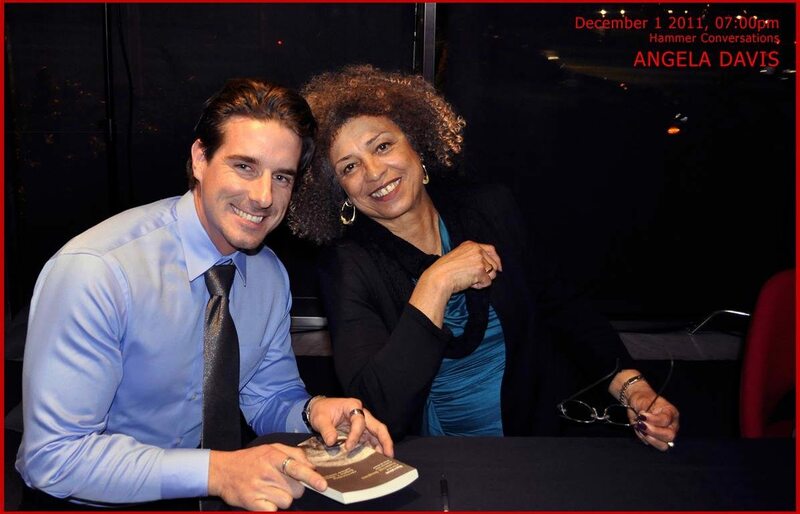 The Hammer welcomed activist Angela Davis in conversation with Robin Levi, human rights director of Justice Now and CaliforniaGermans reader Christian Klugmann was there! Thank you Christian for sharing! Filed Under: Attractions & Events, Culture, Life in California Tagged With: Art in Los Angeles, California German Community, Christian Klugmann, Hammer Museum L.A.